So the nerfs have arrived and boy, is the blogosphere opinionated about this! We sort of have a guest this week. Katarnas (aka Kat) from the guild Otaku on the Chamber of Aspects (EU) realm and the blog Resto Is Epic asked us via email (at podcast [at] blessingoffrost.com!) if we’d be interested in his views on the nerfs as a very casual 10-man raider. We said sure, but because he’s in the UK, he’s five hours ahead of us and recording times this week just didn’t really pan out, so… he sent us an epic audio file of himself talking about the nerfs, chunks of which you’ll find included in this super-long episode! Like, very long. As in, nearly two hours in length. Don’t say we didn’t warn you! At any rate, that was a new way of having a guest sort of on the show and we really appreciate Kat taking the time to record his thoughts and send them along! First up, Choice of Skywall is still recruiting! A moonkin, a holy paladin, a holy priest, a mage and an elemental shaman would all be welcome additions to a fun raid team that is currently 1/7 25-man HM in Firelands. Check ’em out! Kurn: http://kurn.apotheosis-now.com/?p=2032 : first reaction. http://kurn.apotheosis-now.com/?p=2054 : talking about our first night with the nerfs. Lodur from World of Matticus was very contemplative. Finally please rate us up on iTunes! You’ll earn yourself a shout-out from one of us (5 stars for Kurn, 4 stars for Majik) at the end of the show if you rate us up and leave us a review! Episode 34 is here and while it contains no bleeping, unlike last week, it does contain a bunch of information about Brewfest, which starts today! Here’s a link to Kurn’s angry blog post about the nerfs. And here’s a link to Kurn’s much more positive and helpful Holy How-To Guide! Here’s a WoW Insider post that links a couple of other posts talking about the nerfs, which includes a link to Beru’s post. You may remember that Beru was our guest on Episode 23 of Blessing of Frost, Legislation for a Legendary. MMO Melting Pot had a few different round-ups of nerf-related posts. Of note is the link to Jasyla’s blog post about it. 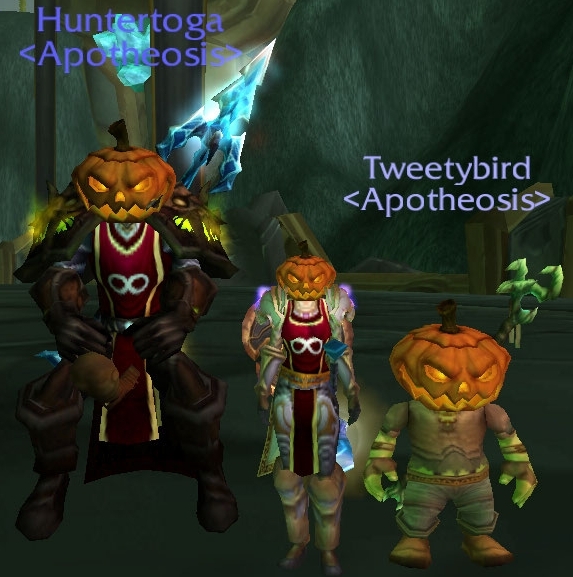 Jasyla, of course, raids with us in Apotheosis and she was a guest on Episode 28 of Blessing of Frost, Feeling Out Firelands. Wowhead’s guide to Brewfest – don’t forget that the comments on the individual achievements are almost always really helpful! 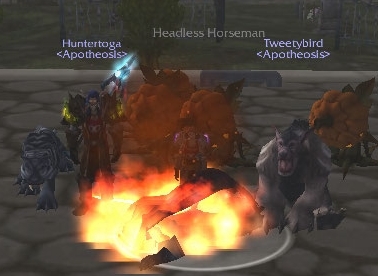 Wowpedia’s Brewfest entry – this is the one with the Alliance version of the Ram Racing image. Really great and detailed entry!